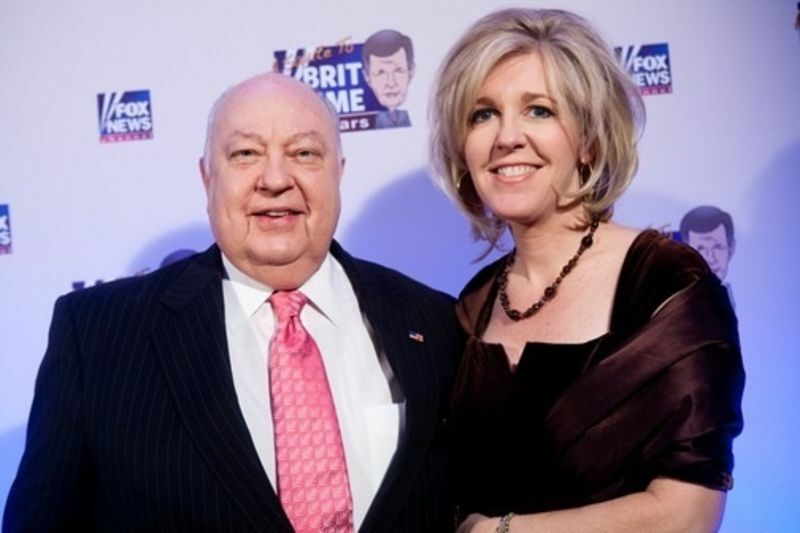 Roger Ailes, who resigned as CEO of Fox News after a barrage of sexual harassment allegations from female subordinates, is married to Elizabeth Ailes, the owner and publisher of the Putnam County News & Recorder, a broadsheet newspaper in Philipstown, New York, where the couple maintains a summer home. 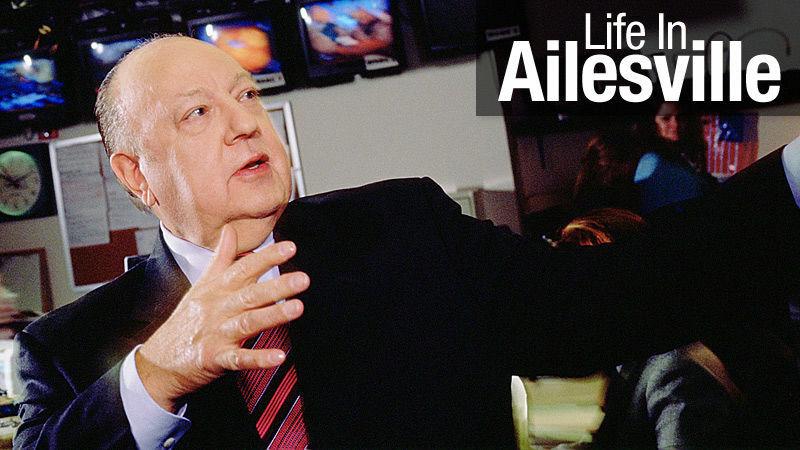 Ailes’ ownership of the paper has not been without controversy—mostly, but not entirely, of the hometown-scandal variety—but its editors have avoided covering the dramatic downfall of the owner’s famous husband. Until today. 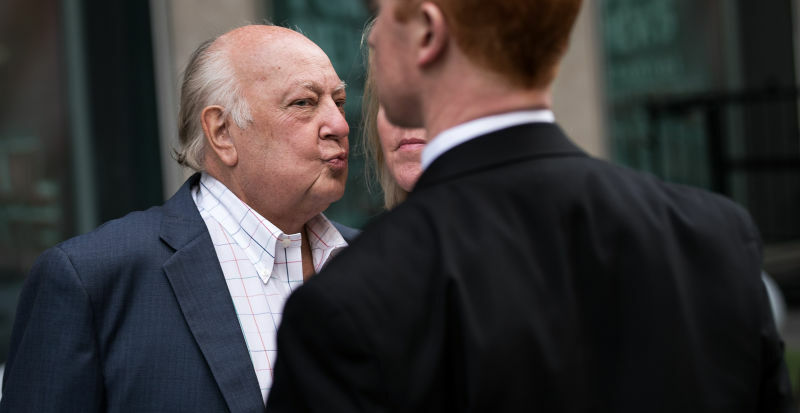 Fox News chief Roger Ailes and his wife Elizabeth must get spooked a lot in their weekend home in rural Putnam Valley, N.Y., because they call 911 a lot. 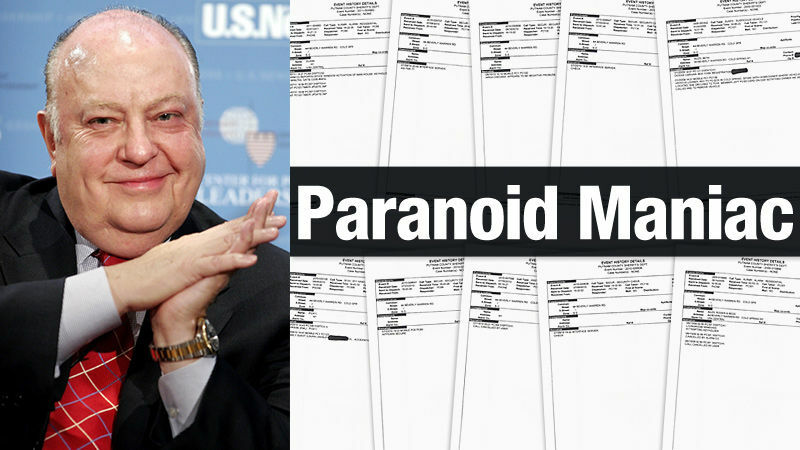 During one 30-day period last summer, police cars were dispatched to their address six times. 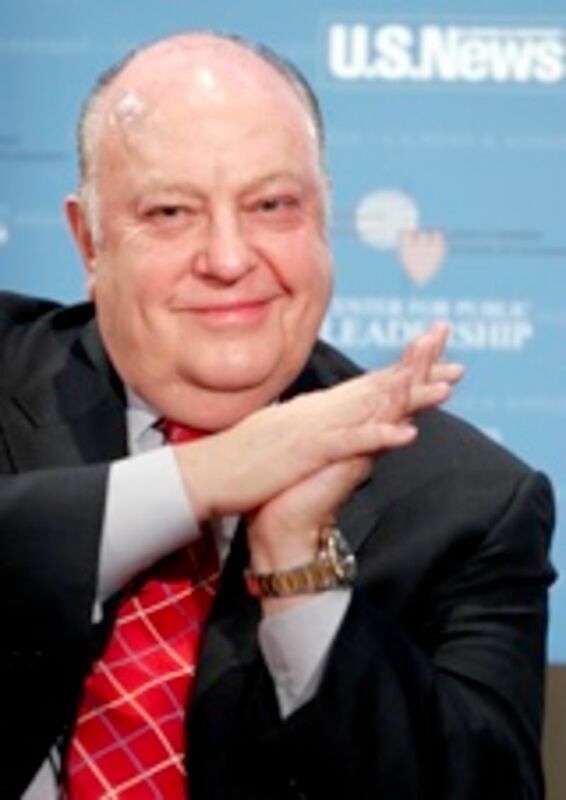 Aw, we're beginning to think Fox News biggie Roger Ailes really loves his wife. 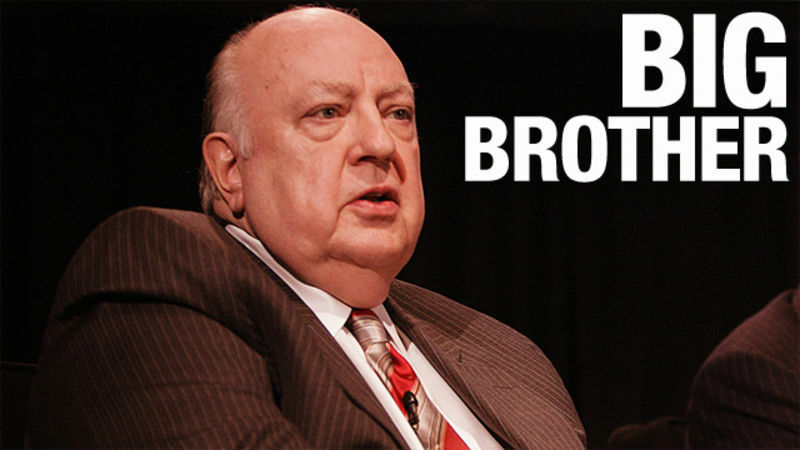 He's bought another newspaper, the Taconic Press, in New York's upstate Putnam County, where they live.